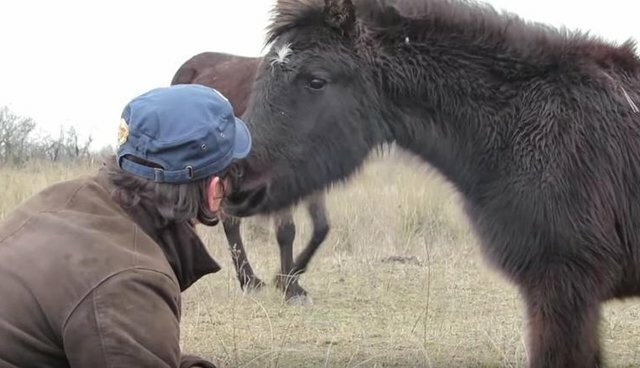 This horse will probably never forget this special moment - or the rescuer who gave it to him. 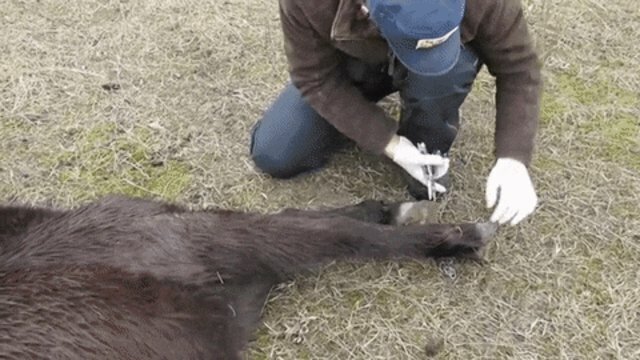 In Romania, it's common practice to bind a horse's front feet with chains to prevent them from running away, Four Paws International, an animal rescue group, explains in a recent video. 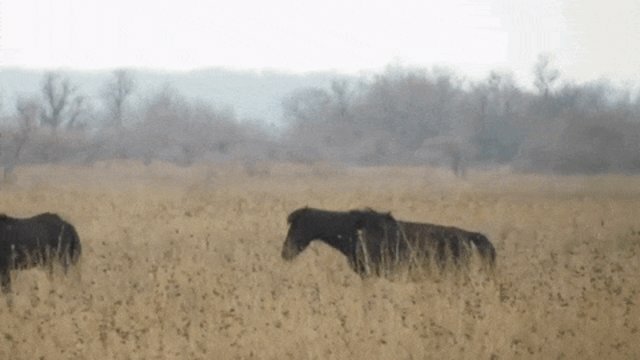 The bindings force a horse to move in an unnatural hopping motion, as shown below. 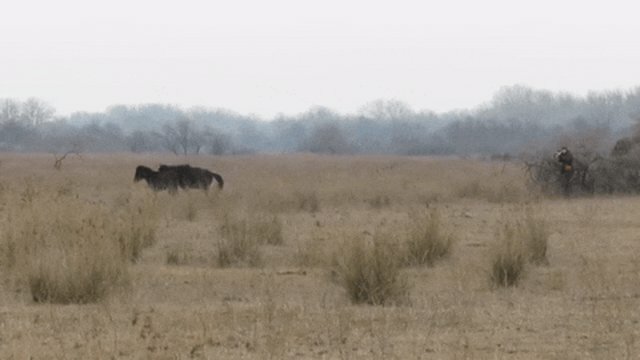 Ovidiu Rosu, a vet with Four Paws, spotted the horse struggling out in a field in the Letea region, unable to walk with ease in the way his friends did. 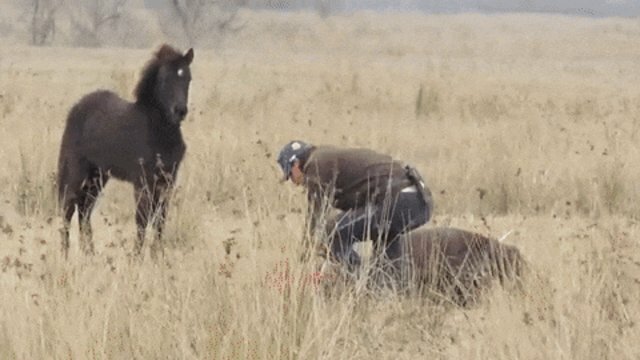 The horse had apparently managed to run away from his owners with his legs still chained. Naturally, Rosu knew there was only one thing to do. 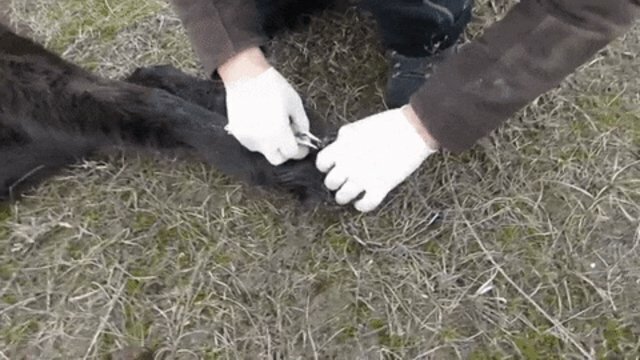 ... which had cut deep into his flesh. 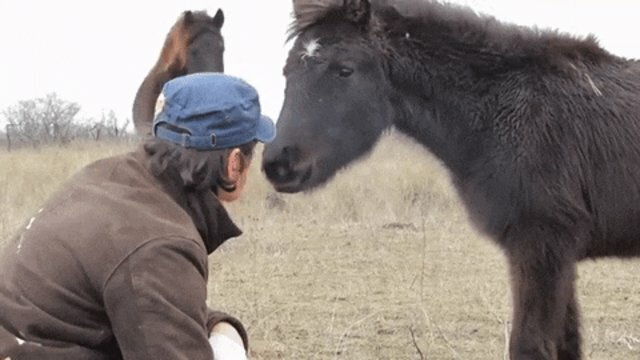 Once awake, the horse knew to thank his rescuer with the sweetest gesture possible - a nuzzle of gratitude.